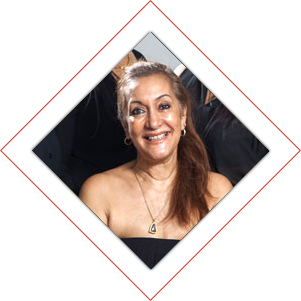 With many years as a colorist and now expert cosmetic tattooist , Marie France is renowned for her skill in sculpting and perfecting eyebrows. Claire studied and qualified in Melbourne, Australia, the Fashion state. Her specialty is creating stunning blonde looks for all types. 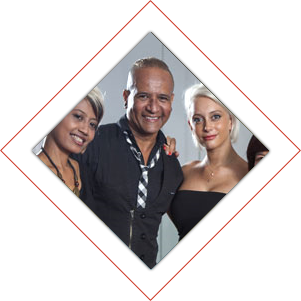 Master Cutter from trendy Mauritius and Melbourne, Patrick will take the time to study and design the perfect style for you. An internationally trained team with trends and techniques from around the world, the owners regularly go overseas to bring to Bali the latest techniques. Masters colorists and hair cutting experts, our experienced staff have all been individually retrained by us. Training sessions are a must at Manik.